Reports from the Premium Times state that The Central Bank of Nigeria (CBN) has boosted the operations of the inter-bank foreign exchange market with about $543.22 million and CNY63.21 million after two days interventions. The bank said in a statement sent to Premium Times on Friday that the interventions on Thursday and Friday were in the wholesale as well as the Small and Medium Enterprises (SMEs) segments of the FOREX window. At Thursdays trading, CBN said it offered about $100 million in wholesale interventions, in addition to another $55 million allocated the SMEs FOREX window. However, the invisibles window, which caters for customers requiring foreign exchange for business/personal travel allowances, tuition fees for schools and medical bills, has also received about $55 million. The bank further stated on Friday, a fresh $323.22 million was injected in the interbank retail Secondary Market Intervention Sales, apart from about CNY 63.21 million (Chinese Yuan) sold in the spot and short-tenored forwards, arising from bids received from authorized dealers. 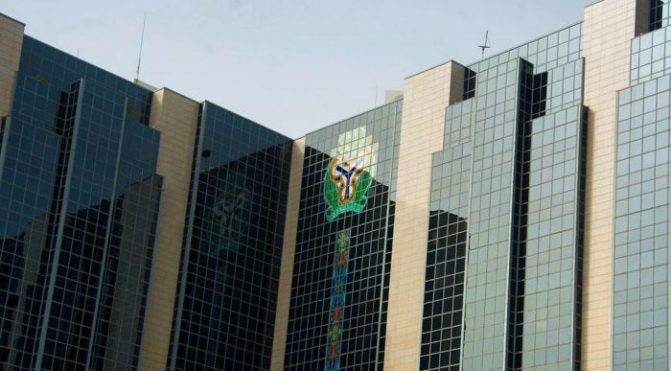 CBN spokesperson, Isaac Okorafor, said the interventions were a further demonstration of the banks commitment to maintain the countrys external reserves to safeguard the international value of the Naira in line with the Banks mandate. He further stated that banks management of the FOREX market had entrenched transparency in the market and continued to strengthen the value of the naira against other major currencies and pledged that the bank would ensure customers in all sectors of the foreign exchange market are guaranteed access to required foreign exchange.